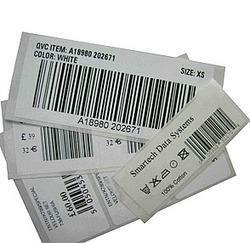 We are involved in offering a comprehensive range of Printed Sticker. We are offering these stickers in various sizes. shapes and designs to meet the distinct demands of our valued patrons. 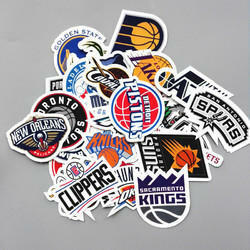 Being a noticeable entity of market, we are offering Printed Sticker. We offer the entire range in various patterns so as to meet clients' dissimilar requirements.